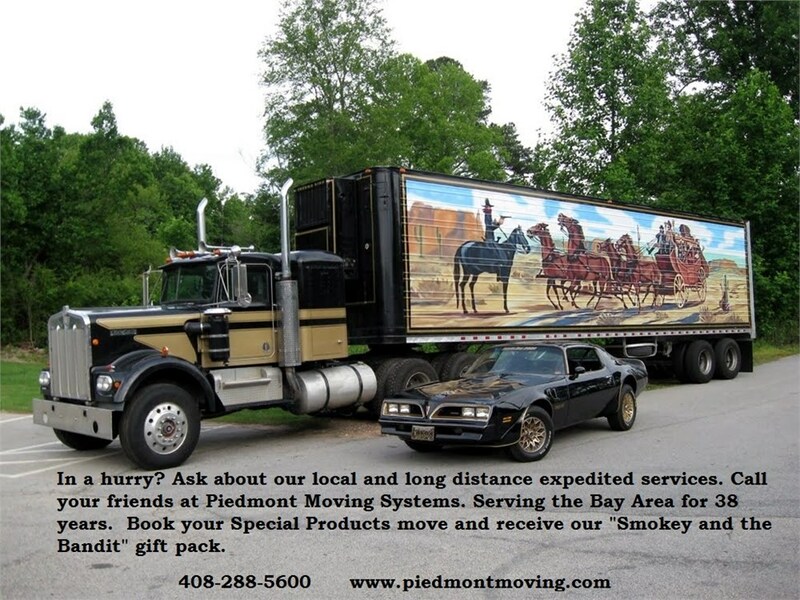 The professionals of Piedmont Moving Systems are the San Jose industrial logistics company that your company both wants and needs. We are an agent for UniGroup Logistics, one of the top carriers in the industry, and we have a highly-skilled, well-trained and professional staff that make your move smooth and easy. Our team specializes in the safe transport of high-value equipment and trade show exhibit materials, and we will work with you every step of the way to meet your needs. Piedmont owns over 100,000 square feet of warehouse space that is used as a storage location, a receiving point for both raw and completed materials and an inventory/project management headquarters, which helps to effortlessly complete your logistics chain. In addition, as a UniGroup Logistics agent, we have access to over 700 UniGroup affiliated warehouses throughout the country that can support your move with local services. One of the most complicated and demanding aspects of moving industrial equipment is disassembling complex machinery so that it can be handled and shipped properly, and as a logistics company, we are well-versed in handling your high-value equipment or trade show exhibit materials. We also have access to the largest fleet of air ride and lift gate equipped moving trucks in North America, and our crews won’t cross-dock or trans-load your equipment; all of your items are loaded and unloaded one time to minimize both cost and liability. No matter what challenges are involved, Piedmont Moving Systems is the premier San Jose logistics company that you can trust. We offer everything that you require to make logistics easy. To find out more about our logistics management services, fill out our quick quote form to receive a free estimate, or simply give us a call.